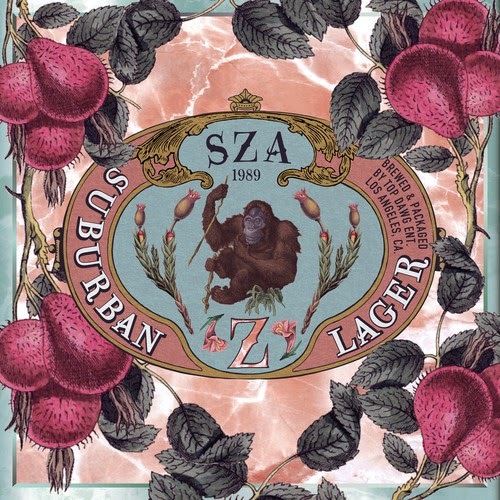 SZA featuring Kendrick Lamar – "Babylon"
The TDE movement continues to dominate right now with their releases, next up is singer SZA and her album Z (Available Today). She released a few hours ago her new single featuring Kendrick Lamar called "Babylon," which takes on a reworking of DJ Dahi's production she released over a month ago. It's an atmospheric track with chilled out vibes that find her lush vocals fitting in just fine. Yet, you add those Kendrick bars and you have yourself a solid single. Stream below.